sometimes it helps to make a introduction thread or to fill out per profile a bit more just so people can get kind of a idea about who you are. Im hitchhiking to cali also I'm down to tag along ! 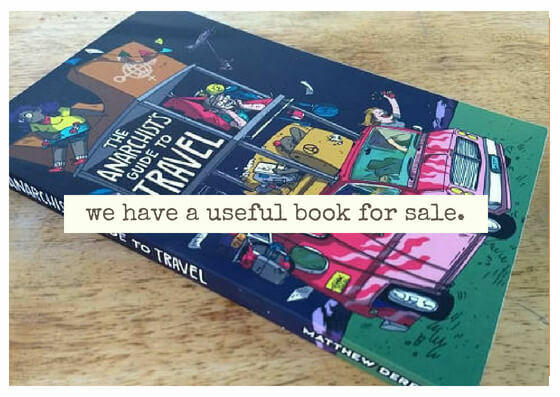 Newbies looking to Hitchhike cross-country! ?